Bottom line: After three years of searching, Uber has finally replaced CFO Gautam Gupta who left the company back in 2015. Nelson Chai, a former Merrill Lynch CFO, will take the reins of the finance department. He has just over a year to see if he can stem Uber's financial hemorrhaging. 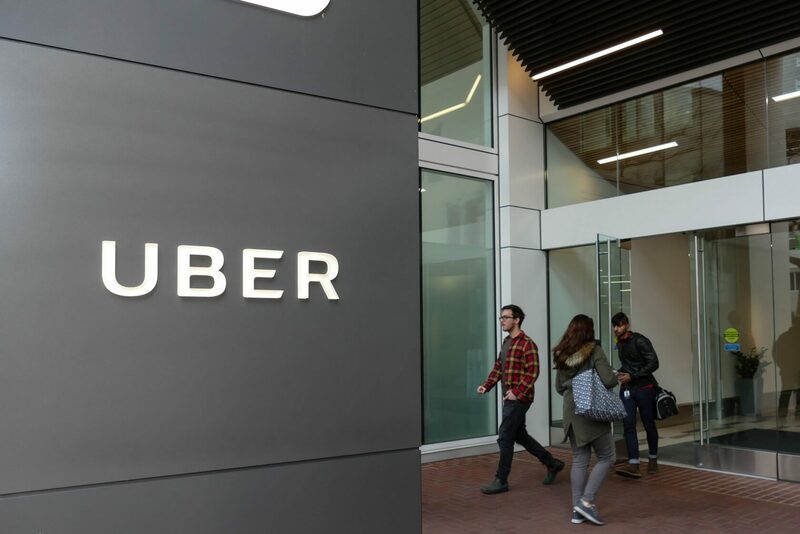 Uber has finally found a new chief financial officer — a position that has remained vacant for three years. The company has hired former CEO of insurance firm The Warranty Group Nelson Chai to fill the seat. In addition to being the head of the insurance company, Chai’s experience as CFO for Merrill Lynch qualify him for the position. Khosrowshahi, who took over as CEO in 2017, told Business Insider that the process of selecting a new CFO was taking longer than he had hoped, but admitted that he was quite selective. Before going with Chai, the company had offered VMware CFO Zane Rowe the position back in April, but he subsequently declined the job according to Bloomberg. After the Rowe acquisition fell through, Khosrowshahi was under enormous pressure to get the position filled well ahead of the company’s IPO coming up in the latter part of 2019. The board would like to have the company’s financial affairs in order before going public, and that’s a tall order for the new CFO. According to Engadget, Uber has posted net losses from quarter to quarter. Chai will have his work cut out for him if he is to get the company’s finances under control before going public. The new officer is optimistic though. It sounds like Chai is ready for the challenge.